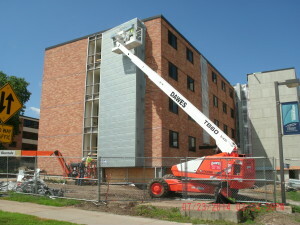 University of Wisconsin-Stout – McCalmont Hall Renovation – Palanisami & Associates, Inc.
McCalmont Hall is located on the Main Campus and is connected to both Antrim/Frogatt (AF) Halls on the South and to the Vocational Rehabilitation building on the North via pedestrian connector over the street. McCalmont Hall was constructed in 1963 with an elevator, lobby, and stairwell addition that was constructed in 1982. This project consists of renovating and adding 650 sf to the existing, 1-story, director’s suite which is located adjacent to the Antrim Hall. An additional 4,300 sf was added in the 4-story residence hall to provide expanded and updated toilet/shower rooms and lounge/kitchen areas. Foundation consists of Cast-In-Place concrete foundations with conventional spread footings as well as steel piles and concrete pile caps. Basement/below grade spaces are anticipated in all addition areas except the Director’s Suite, which is slab on grade with frost footings and piles. 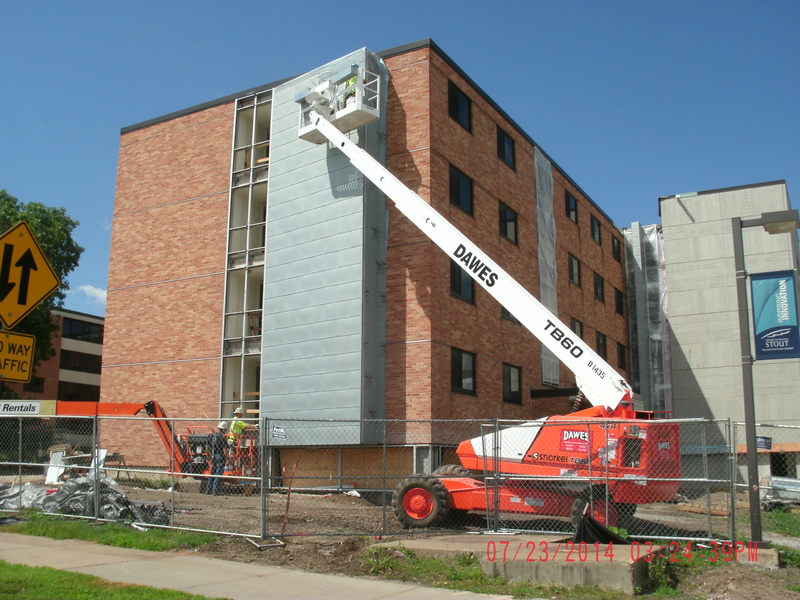 The new additions consist of exterior masonry bearing wall systems except the lounge additions on the north side of the building which utilize a steel frame bearing system to support a 4-story curtain wall which allows more glazed area/daylighting in these areas. 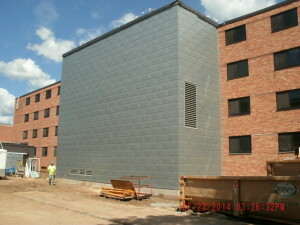 The new floor and roof structure of the 4-story additions consist of precast concrete planks. The roof of the Director’s Suite addition consists of steel joist and deck. 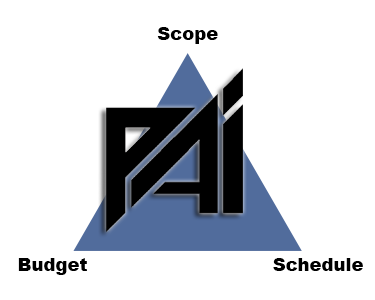 PAI performed engineering calculations and developed certified construction drawings. 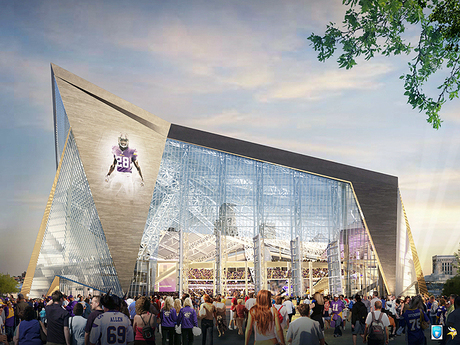 PAI also provided shop drawing review and engineering inspections during construction.